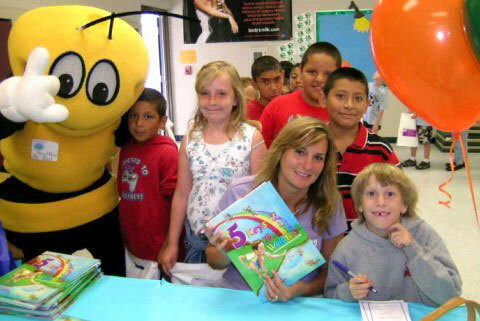 Since 2006 we have been writing health improvement books to inspire children and teens to stay well. There is nothing more healthy and loving than curling up next to a child and reading a book with them. "Ducky Love" - This heartwarming story introduces the first and most important key to wellness, SELF LOVE. The children follow ducky as she discovers how loving herself leads to feeling happy and to understanding her role in the world. The target ages for this book are 4 to 7 years old. "Fish Breath" - This interactive story introduces the second key to wellness, BREATHING. Angelfish decides to teach stressed out humans the breathing exercises that animals have always know and used. The target ages for this book are 5 to 8 years old. "Froggy Choice" - This active story introduces the third key to wellness, POSITIVE CHOICES. Froggy shows his brothers how the major choices that affect health such as diet, rest, movement and the way and with whom you spend time. The target ages for this book ar 8 to 10 years old. 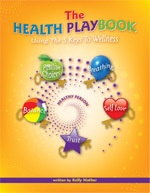 "The Health Playbook" - This workbook introduces the last two keys to wellness, BALANCE and TRUST along with the entire system using the five keys to wellness. Children start to create their health habits for life around the age of 10. The target ages for this book are 10 - 12 years old. 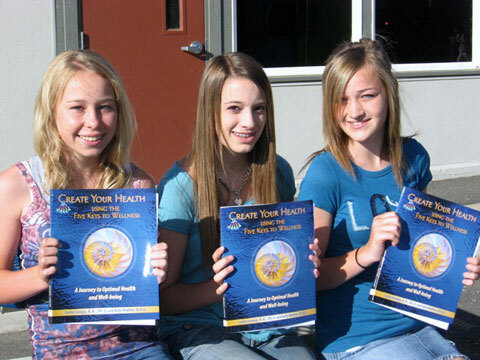 Healthy Teen System - This workbook is designed to take your teen on a journey of self-discovery that will lead to creating optimal health and well-being for life. As we begin our teenage years, you have already hard wired many of your health habits. While children are usually very influenced by their culture or environment, teenagers start exploring their individual thoughts and beliefs which lead to their actions of which often result in poor health. Escape and denial behaviors usually begin in our teenage years and that is why loving and accepting themselves, reducing stress, making choices that increase energy, learning not to over-do and listening to their own positive guidance as they move through the ups and downs of life is so very important. 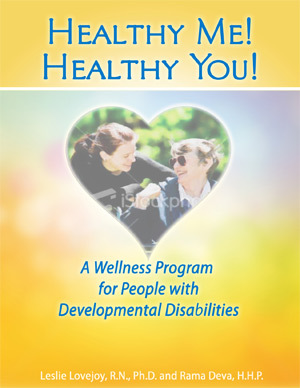 Healthy Client System - Complete Health Improvement System for people with Developmental Disabilities. 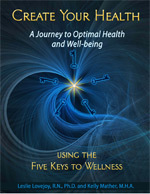 Includes: Facilitator's Guide Ebook, Wellness Assessment, and Printable Handouts.